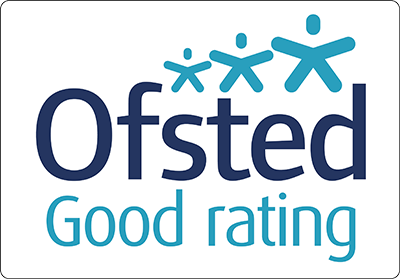 West Street School was recently inspected on the 13th & 14th January 2016 and we are very pleased to have been awarded the Good School status. "Pupils are proud to say that their school is the first in Pendle to achieve a GOLD quality mark in recognition of their good behaviour." "Teachers and teaching assistants work exceptionally well together to engage and stimulate pupils, and ensure their good progress." "Pupils are curious and immensely proud of the culturally diverse nature of the school." "The school’s work to promote British values, and good relations between pupils and parents of different cultures, is outstanding in this harmonious school." "This is a vibrant and effective school." "Parents say that the school has an outstanding reputation in the community." "This school is well led and managed by a highly effective headteacher who is well supported by senior leaders and governors." "The school is highly welcoming to new pupils and parents and, despite these rapid changes, has earned an excellent reputation in the community for its work." "Pupils benefit from a lively and exciting curriculum. Teachers ensure that pupils’ time in school is memorable, providing many exciting experiences." "The school has an excellent relationship with parents and the community. 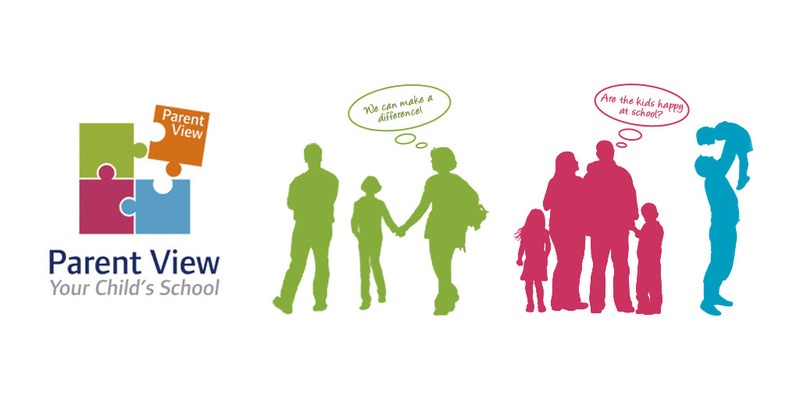 Parents feel well informed and fully involved in the life of the school." You can view or download a copy of the 2016 Ofsted report here. You can visit the official government website page for West Street School and view the report online. 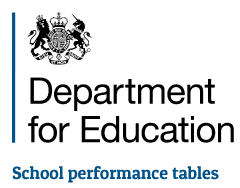 You can visit the official government website page for West Street School to view its performance data. Ofsted encourage parents and carers to give their view of the school and it is useful to have as many honest views as possible.